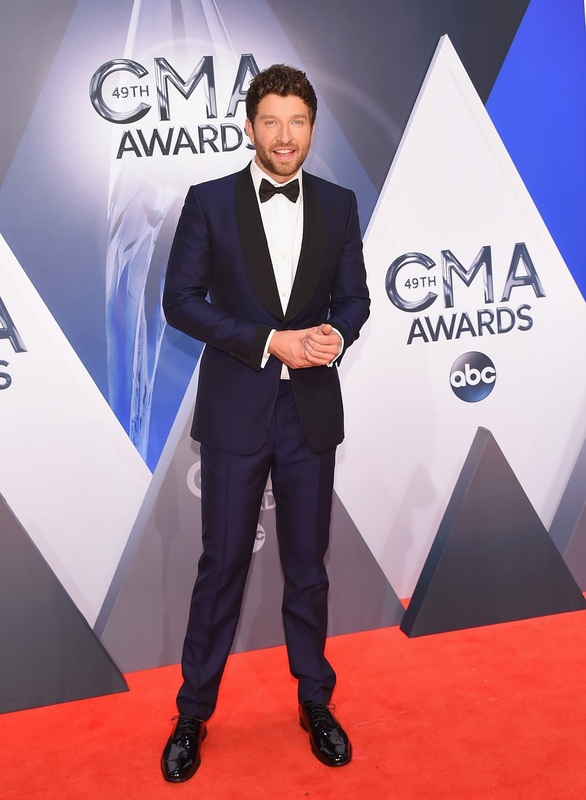 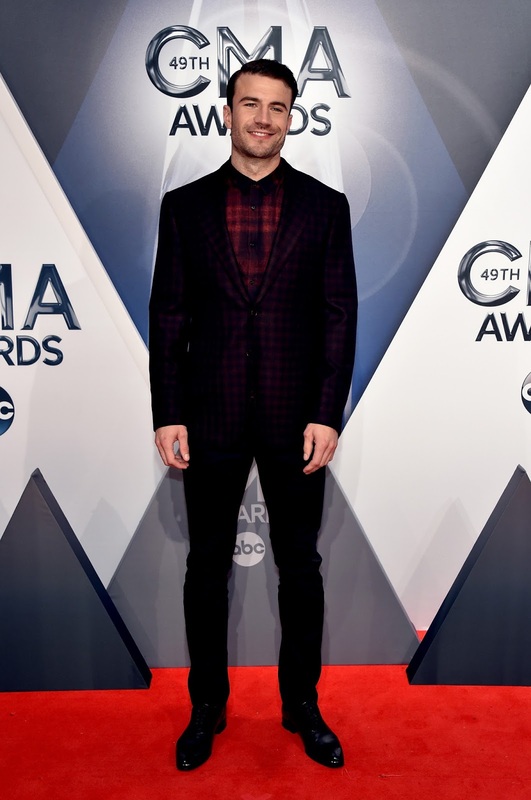 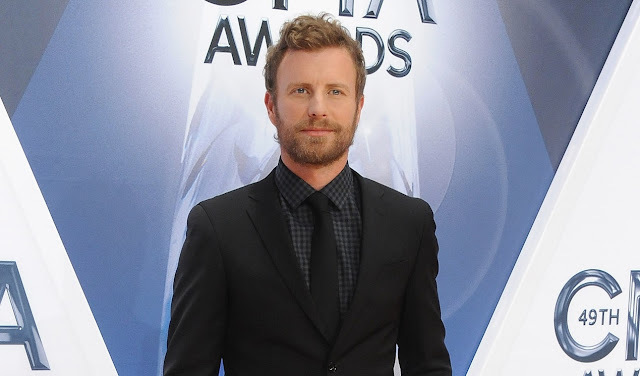 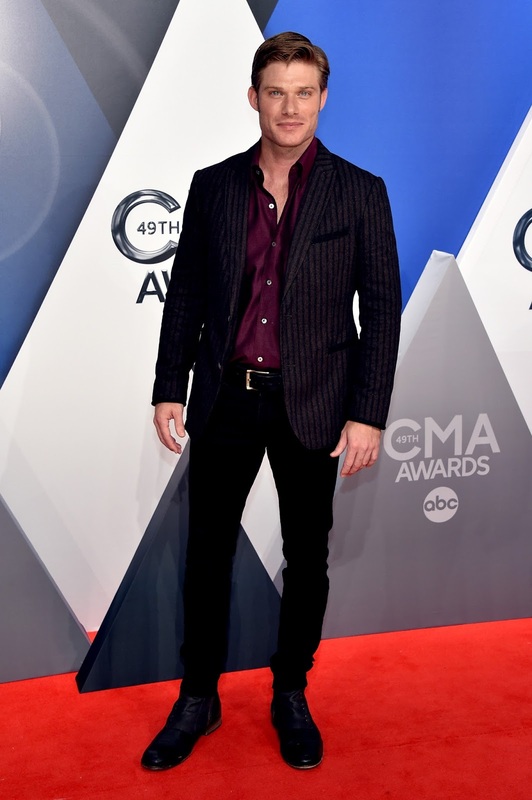 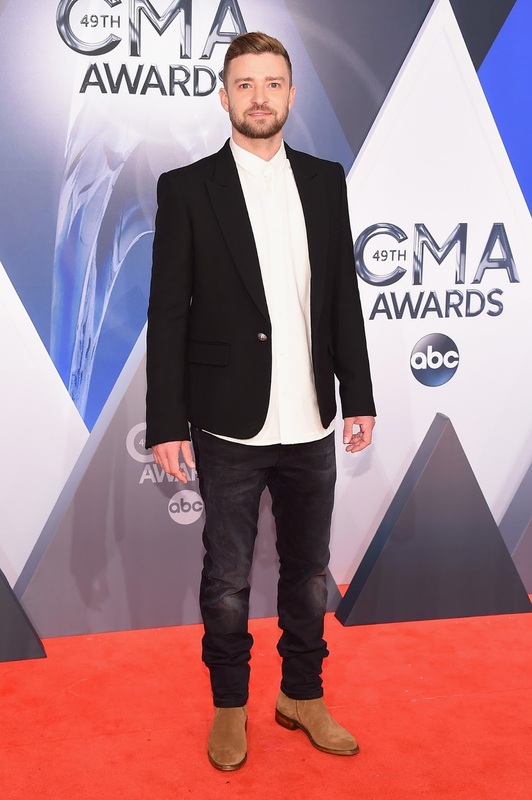 It's not often we associate country stars with trim suits and red carpet suave, but the men of Nashville pulled out all the stops for the CMA Awards on Wednesday. 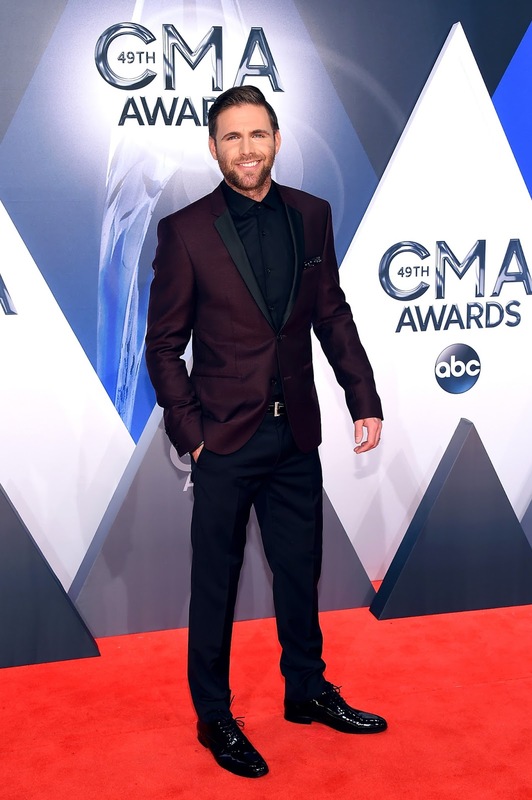 We always love being topical here and since country music is getting quite a bit of buzz recently, why not celebrate it's hunks. 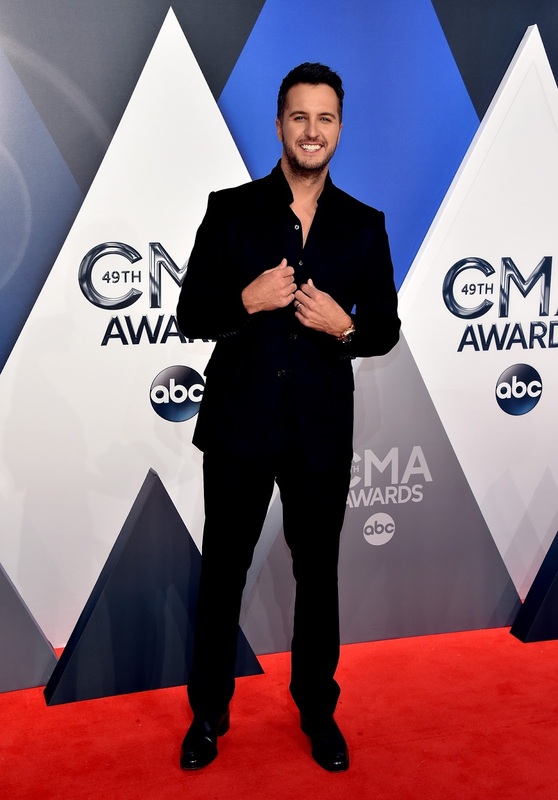 Enjoy them after Carrie, y'all.